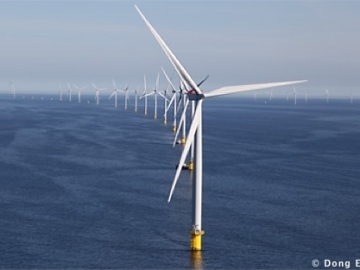 DONG Energy announced this week it was granted consent for the development of the Hornsea Project Two offshore wind farm by the UK Secretary of State for Energy. 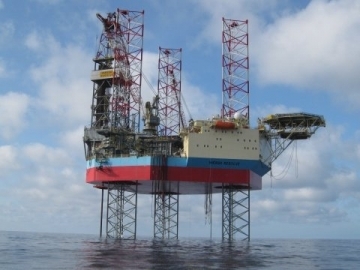 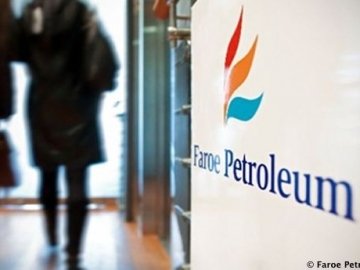 Faroe Petroleum announced today it has conditionally agreed to acquire a package of interests in producing oil & gas assets in Norway from DONG E&P Norge. 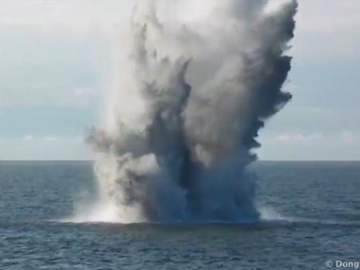 Dong Energy have announced, that whilst surveying the site for their latest UK offshore wind farm, 41 unexploded world war two bombs were found. 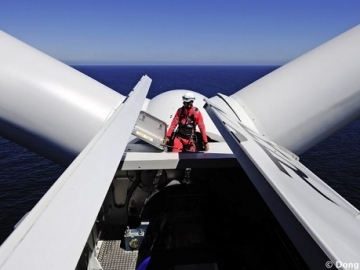 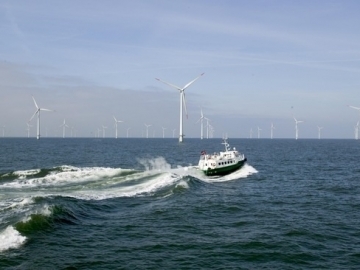 Danish based Dong Energy, has announced it has acquired the rights to develop an offshore wind farm in the Hornsea Zone off the east coast of the UK.